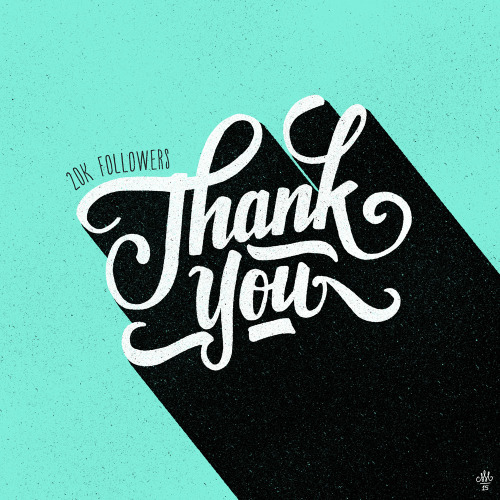 We would like to thank you guys for following us! We'll continue bringing you guys #DopeArt every day and evolving the culture of ART!! !This is only the beginning! The Make-A-Wish foundation sent Drake and Rihanna to visit a devoted young fan in Miami. A recent study suggests that having multiple tattoos could mean your immune system has trained itself to better respond to certain stresses. The Brooklyn-based company, Tattly, has released a line of floral watercolor temporary tattoos with a scent that smells as sweet as they look. Ink Geeks was established in 2013, for the purpose of connecting artists to potential clients. The inspiration for the creation of this site comes from personal experiences. Consumers: Inkgeeks is not responsible for the artist that you choose to do your tattoo nor is inkgeeks responsible for the tattoo that you choose. Inkgeeks simply provides a sample portfolio and contact information for the artists. Artists: All artists that inkgeeks present are subject to portfolio approval. Inkgeeks strives to promote professionally skilled artists.